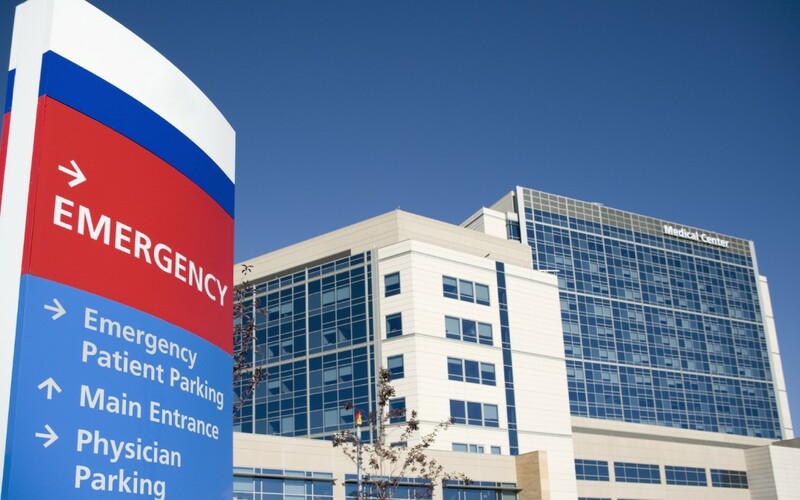 As operational costs increase and reimbursements go down, some hospitals are facing closure as impending mandates force them to make investments they simply cannot afford. Even worse, some hospitals are not able to provide care to the influx of newly insured patients due to inadequate facilities. In Lakewood, Ohio, the city announced it will replace the hospital with a $34 million ambulatory health center and emergency department. The proposal is a lower-cost, more accessible alternative. The new center will bring another 16 primary-care doctors to a community grappling with diabetes, obesity, heart disease and mental illness. Modern Healthcare reports that new public policy and marketplace incentives are encouraging health systems to promote prevention and keep patients with chronic diseases out of the hospital. The shift to outpatient care, underway for decades, is accelerating. Solve Healthcare assists organizations to reduce costs and improve efficiency by employing the latest technologies and enhanced workflows. Visit solvehealthcare.com for more information.